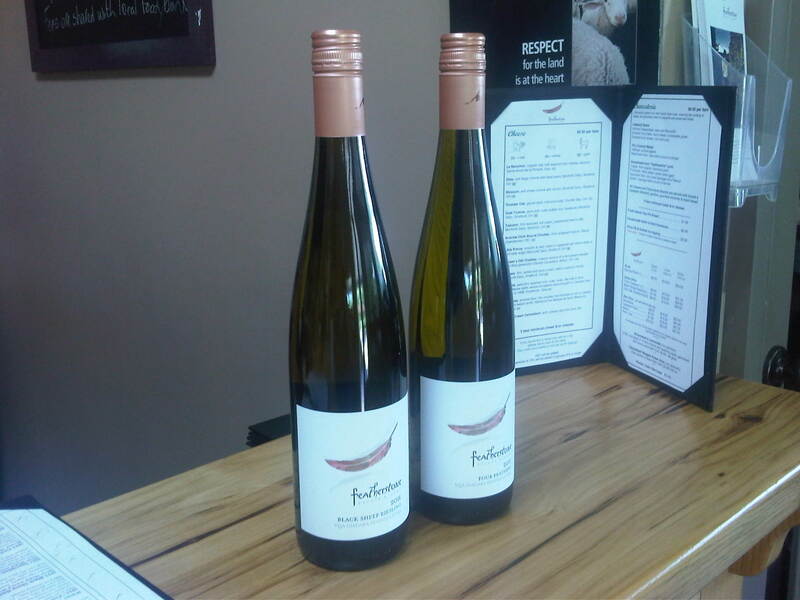 The employees at Featherstone Estate Winery were all smiles as they welcomed new staff members. A flock of sheep, numbering some 40 in all, reported for duty today. They are the best kind of workers because they don’t complain, don’t make demands and are absolutely adorable. These little lambs are charged with an important role. They are responsible for eating leaves on the vines, which permits more sunlight and airflow into canopy, which encourages ripening. Featherstone is so grateful for their services that they name their flagship wine, the Black Sheep Riesling, after them. 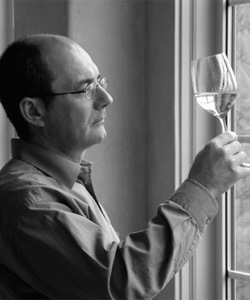 Given that the Black Sheep Riesling represents Featherstone’s largest production (they also produce a white blend primarily made out of Riesling), it’s not surprising that winemaker and co-owner David Johnson is passionate about the variety. 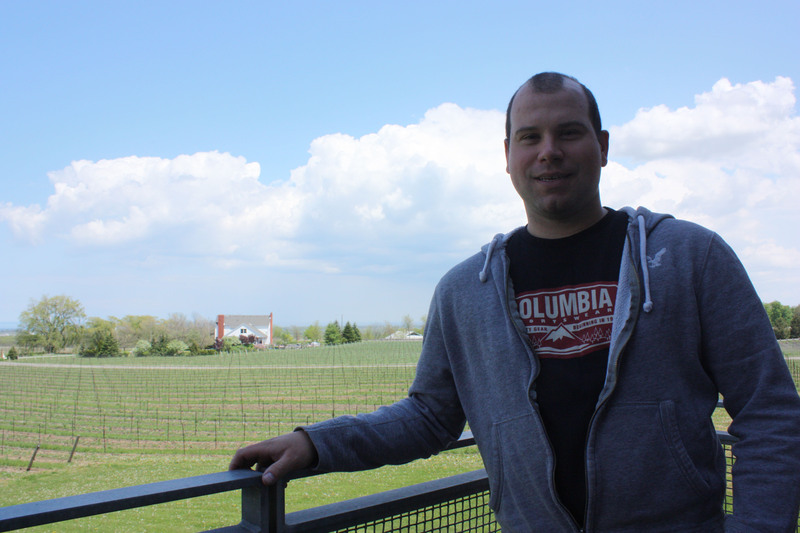 He is devoted to making sure his wine is fresh, fruity and well balanced — everything Ontario Riesling should be.